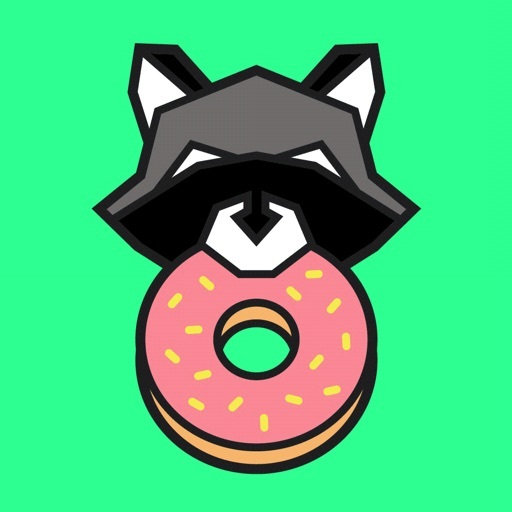 Donut County App Data & Review - Games - Apps Rankings! 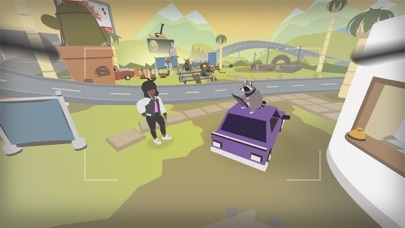 The applications Donut County was published in the category Games on 2018-08-28 and was developed by Annapurna Interactive. The file size is 335.81 MB. The current version is 1.1.0 and works well on 10.0 and high ios versions. 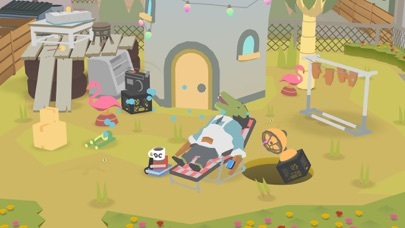 Do you like Donut County applications? Please share! This Game is AMAZING! I recommend it to everyone. The graphics are super cool and I really like the story, very creative. I hope everyone who sees this decides to get this wonderful game! The game is entertaining and challenging enough to keep you interested without frustration. It’s just too short for the $5 spent. (Took about 1.5 hours to finish the game). The app itself was great, I downloaded before an hour and a half flight. I had finished the game before I even landed. The fact that I could go from start to finish in less than an hour seems a bit ridiculous to charge $7.99. Hopefully there are more updates that could lengthen my playing time and make the charge worthwhile. I love this game so much. Not everybody will appreciate its charm I am sure. Very cute cool graphics and a funny story line with great one liners from the characters. Simple in terms of gameplay and easy to grasp. I did read in other reviews there was disappointment as it is on the shorter side... I think that is something to be expected with a game like this. A lot has gone into it and it can’t go on forever. I’d say it takes about two or three hours to complete roughly. It is fairly inexpensive so this hasn’t altered my review. Really enjoyable, fun and evident a lot of hard work went into making this. Would highly recommend. I can’t see how this was named 2018 Game of the Year. It is an interactive story that requires virtually no skill. And the script of the character interactions read as if written by a child. Really disappointing and not worth the cost. This is awesome I played it once at a shop and as soon I started I was like wow I love this and I do 😀😀😀😀😀😁😁😁😁🙃🙃🙃😊😊👋🏼!!! Really fun little game but far too short. I started and finished in an afternoon. Far too short especially for the price. I like dragging the hole around working out what fits which makes it grow. The levels are tiny with max 30 items to collect. Half the game is reading dialogue between levels, as the crazy little critters complain about the holes. Who starts a game with forced fake mobile conversation? 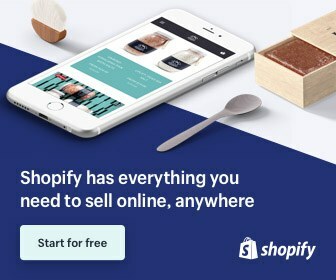 You start at exp level 9 which makes no sense and have to buy an item with money that you some how have. Needs more free form open world levels, not this locked down to one screen which you play for a couple minutes. I’d love to give this game 5 stars as I absolutely loved it but like other review have said, it’s way too short. I think the story was the right length but I was expecting to be able to play a bunch of maybe standalone levels afterwards, especially for the $8 it costs. But really great work otherwise, I just hope we see them add a bunch of new levels in the future. I payed 5 bucks for this app, totally not worth it. Super easy and super boring. Clever concept, but the puzzles are entirely too easy, the story is mediocre, and the overall experience is done in an hour. I like that it was pay once for the entire game, but for $5, I expected a lot longer game. 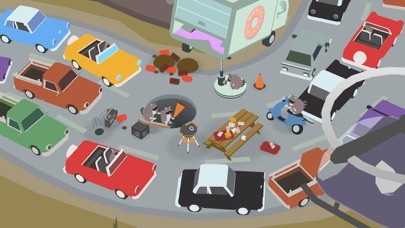 EDIT: please make a donut county 2, I WILL PAY. 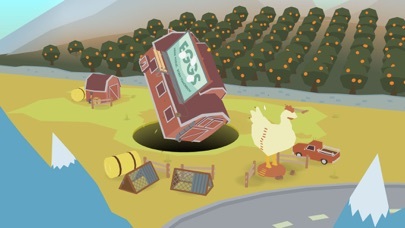 Donut county is an incredibly designed indie game. It’s a puzzler/story that grips you from the second you start all the way up until you swallow your very last item. HOWEVER I feel that $4.99 is a lot to pay for a game that ends within an hour of purchase. I beat it three times the day I bought it. 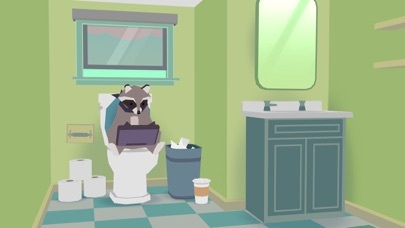 Please give use more county’s, maybe the trash king has taken his raccoons to the big city in search of endless heaps of trash? You could start humble swallowing tiny nyc rats moving up to the Empire State Building over time? I don’t know, but I DO need MORE!! Excellent concept and amazing implementation. I enjoyed this game very much, it super fun and creative. However I finished it within 24 hours and was hoping to get a full out game I would be able to play for $4.99. A fun and cute game but I only gave it three stars... why? Because it is expensive compared to the length of the game. Cute story, but goodness, my 9 year old and I finished it in a little over an hour and there is nothing new to discover on a replay. I mean, I guess I spend over $5 on movie tickets, but on a mobile device $5 usually goes a lot farther. It feels that they wrote a clever short story and didn’t put much time into the actual game. Kid and I were both disappointed that the puzzles were not puzzling and the hole-sucking was not even slightly challenging. We’d heard the comparisons to Katamari, but this was as if the prince and everyone talked a heck of a lot more and you had to stop each level after rolling 8 objects. The dialogue was funny, but not funny enough to replay. Wait til this goes on sale or risk feeling let down and unfulfilled, like us right now. This game is great in many ways like story, art style and just sheer fun. But if I had to say one bad think about I wish there was more of it to play.